Download GroceryList. free via AppsHawk. GroceryList. 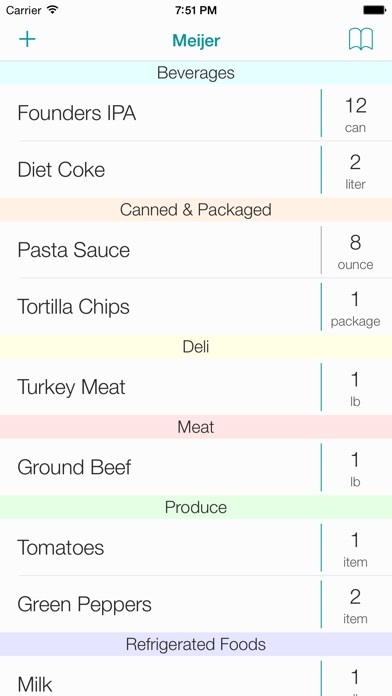 provides a quick and simple way to create and organize your grocery lists. 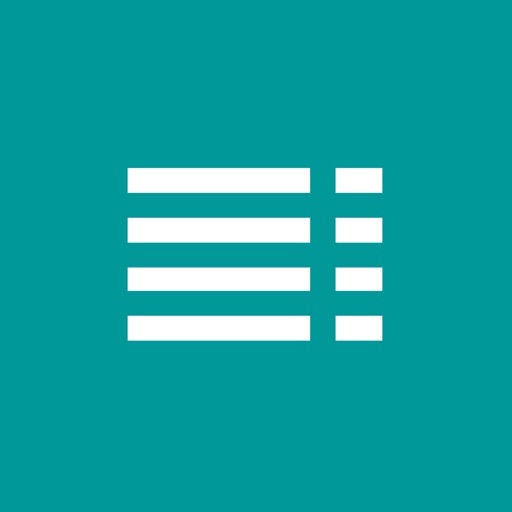 ~ Ability to create multiple lists. ~ Favorites. 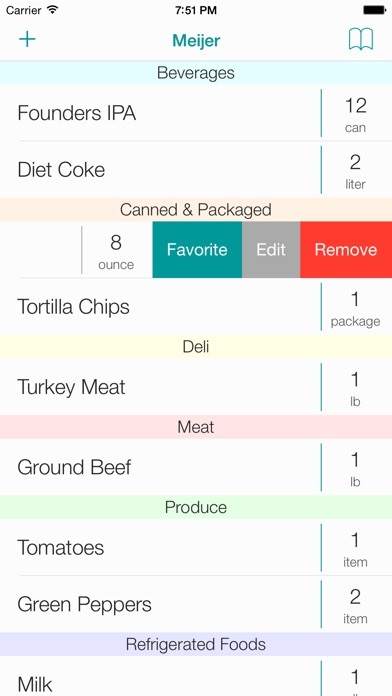 Save your favorite grocery items which allows you to quickly populate new lists. ~ Predictive item entry. When addicting a new item, GroceryList. 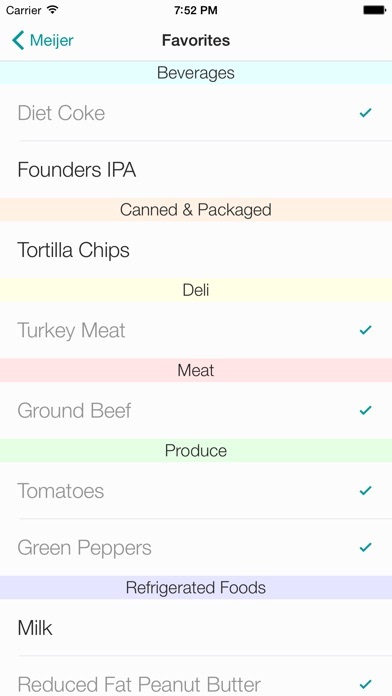 predicts the quantity, units and category based on your entry so that you can quickly add new items. ~ Apple Watch extension. View on your Apple Watch whichever list you have selected on your iPhone. 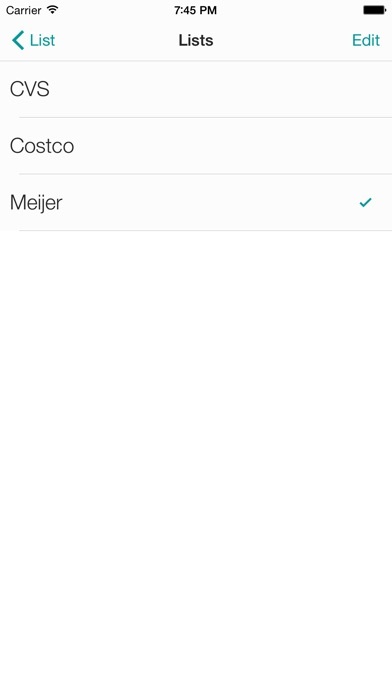 On your watch, simply tap the item to remove it from the list.